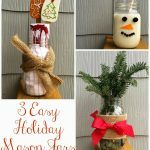 There have been many mason jar crafts on the blog over the years. But what to do with all of the lids? 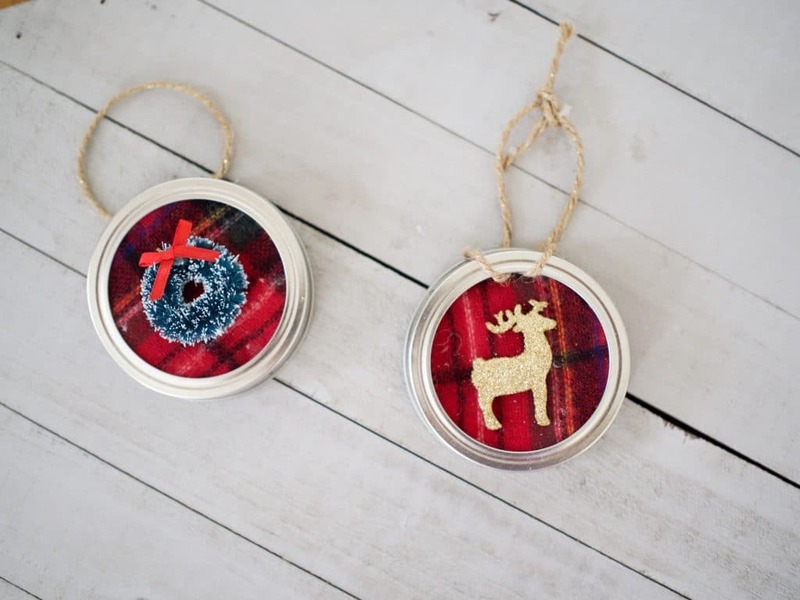 Instead of tossing them, here’s an easy holiday craft idea for making mason jar lid ornaments. 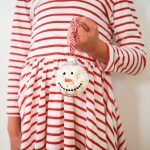 This is fun for kids, adults and even to use as something special on top when you wrap your gifts! 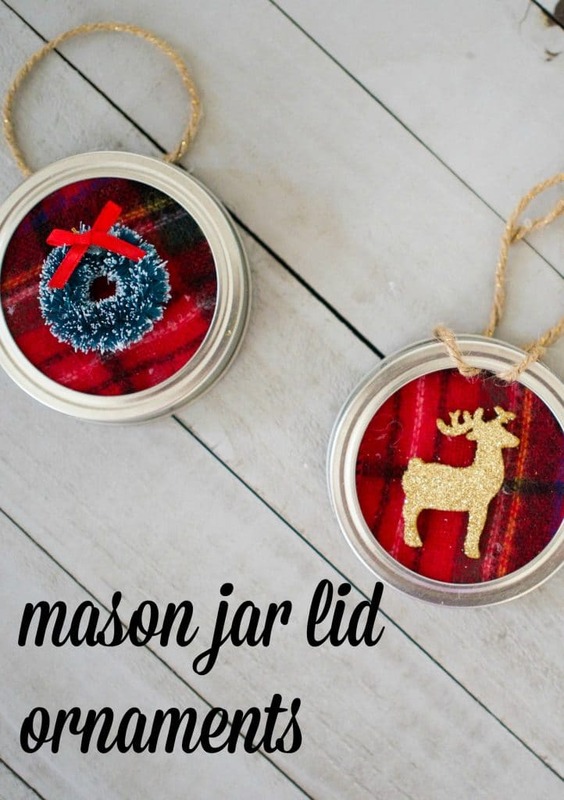 Pop out the middle part of the mason jar lid. Cut a piece of fabric to fit the & overlap the middle circle. Pull tight and hot glue the fabric to the back of the circle. Let dry for a minute or two. 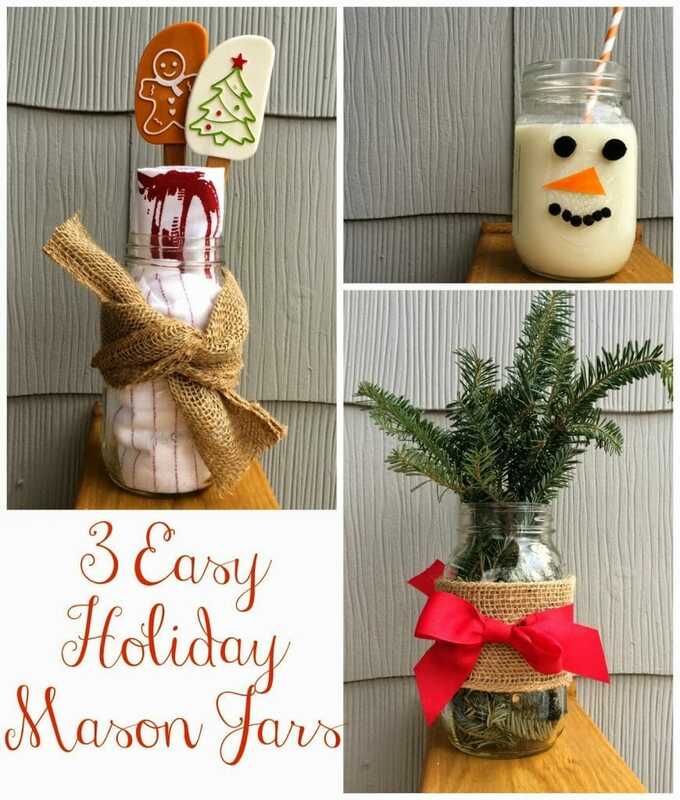 Hot glue your holiday decoration to the front. Let dry for another minute or two. 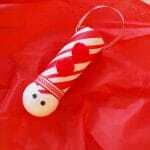 Snap the middle part back into the top and glue on twine to make the ornament hanger. That’s all there is to it!